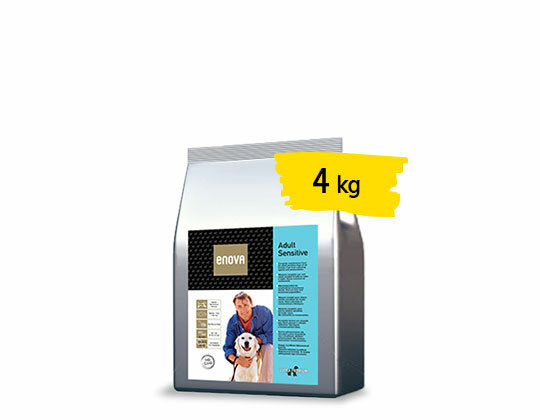 Complete dry food for adult dogs of all breeds and sizes, indicated in case of food sensitivity. 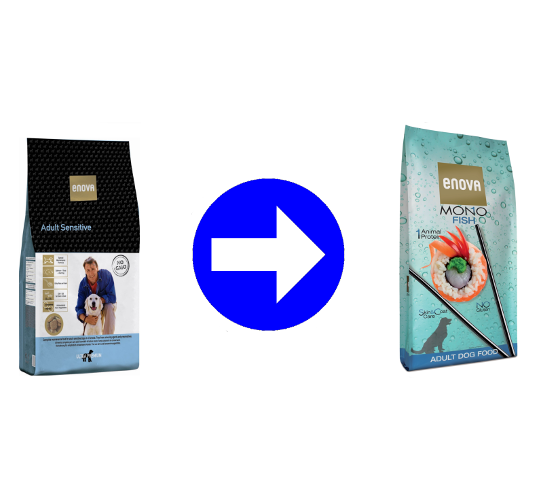 One of the most important products of the whole ENOVA range, ENOVA ADULT SENSITIVE has been formulated to provide the best nutritional answer to the dogs with food sensitivity, or simply love the taste of fish. 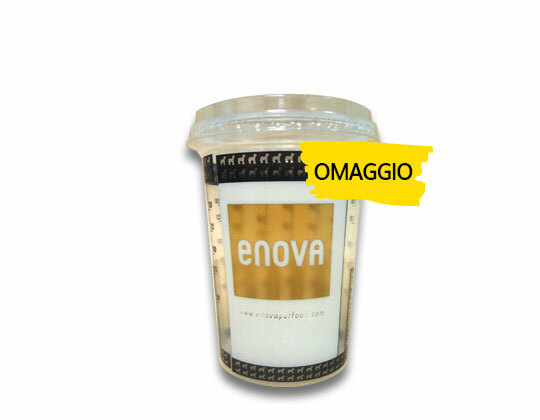 The formula, completely meat-free, includes an high-quality mix of fish ingredients (salmon, tuna & herring); this peculiarity, together with the use of only rice as grain, the most digestible one, makes ENOVA ADULT SENSITIVE the right choice to reduce the risk of onset of food allergies. 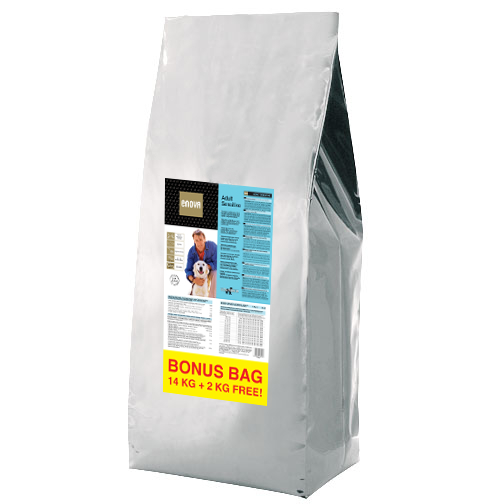 To help furthermore the dog to reach the top physical well-being, high content of Omega 6 & Omega 3 essential fatty acids, ensured by the inclusion of poultry fat, flaxseed and fish oil, to promote top coat & skin condition, and extra antioxidants & vitamin precursors from vegetables (carrots, tomatoes and rosemary), that help to protect the tissues from the inflammatory/aging action of free radicals. 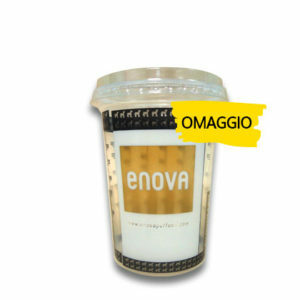 ENOVA ADULT SENSITIVE 14kg + 2kg free!